Here is some great news for Food Lion Shoppers! Starting 12/7 until 12/20 2016, you can earn $15 off your next shopping trip at Food Lion when you purchase $75 in select gift cards with your Food Lion Rewards. Or, get $20 off your next shopping order when buy $100 in select gift cards. If you are going to buy gift cards for family and friends on your gift list, now it the time to do it, at Food Lion! 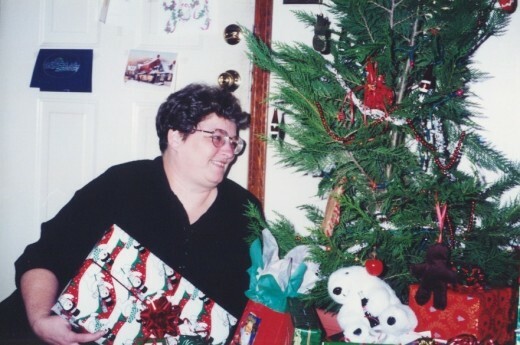 In 1994, me under beside our Christmas Tree. Gift Cards make great Christmas gifts! Purchase $75in gift cards at Food Lion from any combination of the following stores: Xbox, Lowe’s, MasterCard, Cabela’s, iTunes, and other select brands. Get $15 off your next shopping order with the purchase of $75 in select gift cards or $20 off when you buy $100 in select gift cards. See your Food Lion Store for more details! Tatu Digital Media is giving away a $75 Amazon Gift Code to one lucky reader! Use the Rafflecopter entry form to enter! Good Luck!